Once again, I find myself blown away by all the sweet music that there is in the world. Not only does Oman have a great flag but they also have amazing music. Oman sits on the Arabian Sea and borders Yemen, Saudi Arabia, and The United Arab Emirates. 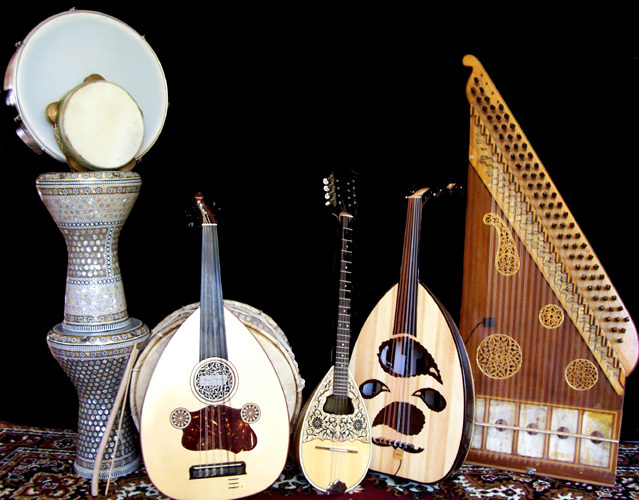 As we are learning, musical heritage is an expression of traditional culture, sociopolitical history and regional location. Regional instruments, neighboring countries, and countries with political ties to the sultanate (e.g. Zanzibar) have shaped Omani music. 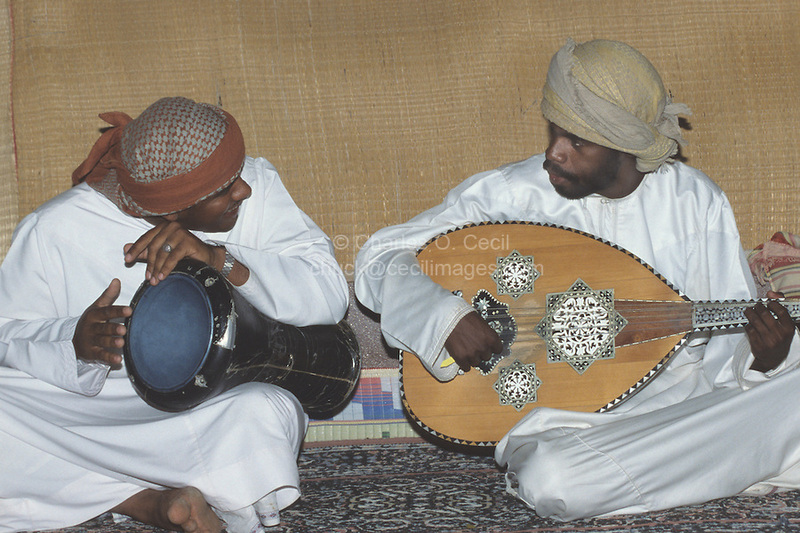 Music, dance and art play an important role in the lives of Omanis.